As this years conferences and festivals approach (several have obviously already passed) I decided to post about my presentation at the Green Festival last year. 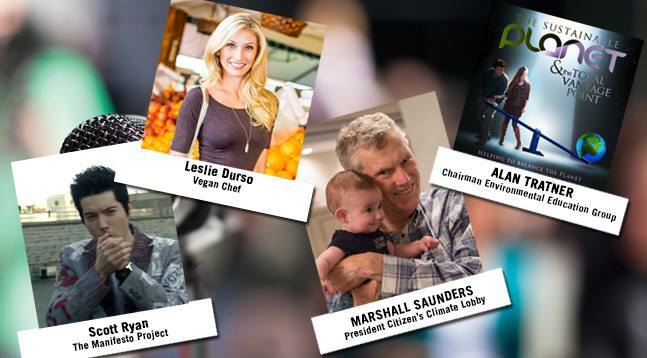 I’m on the host committee this year, so I suggested a couple of things including a section of the festival focused on breaking/local issues. I’d say more about the specifics – which included an immersive/interactive aspect – but who knows, they may implement it, in which case I don’t want to be responsible for a spoiler situation. In fact, I really never want to be responsible for a spoiler situation! 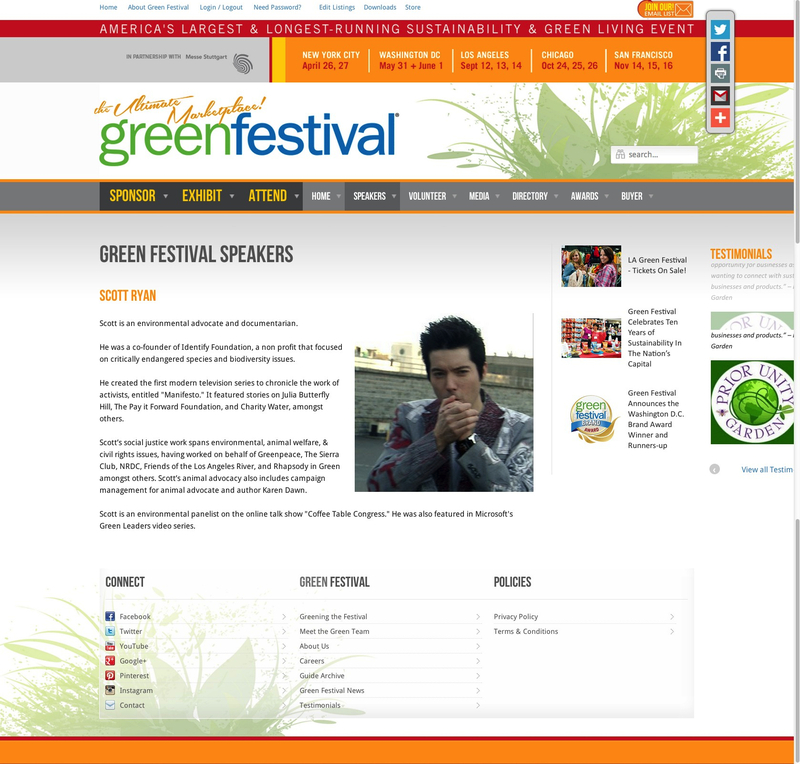 The second image is from the Green Festival Magazine, email blast and event program.